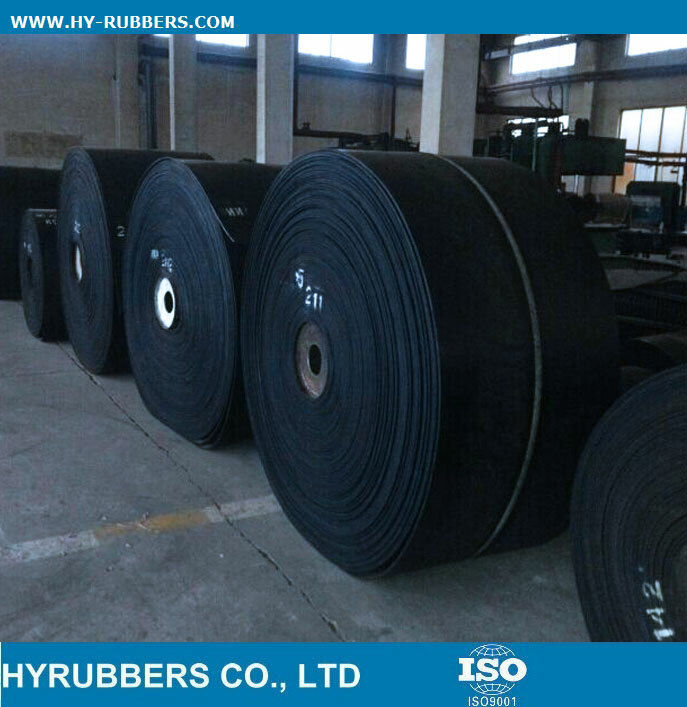 The rubber conveyor belt is 17MPA tensile strength, export to South Africa. 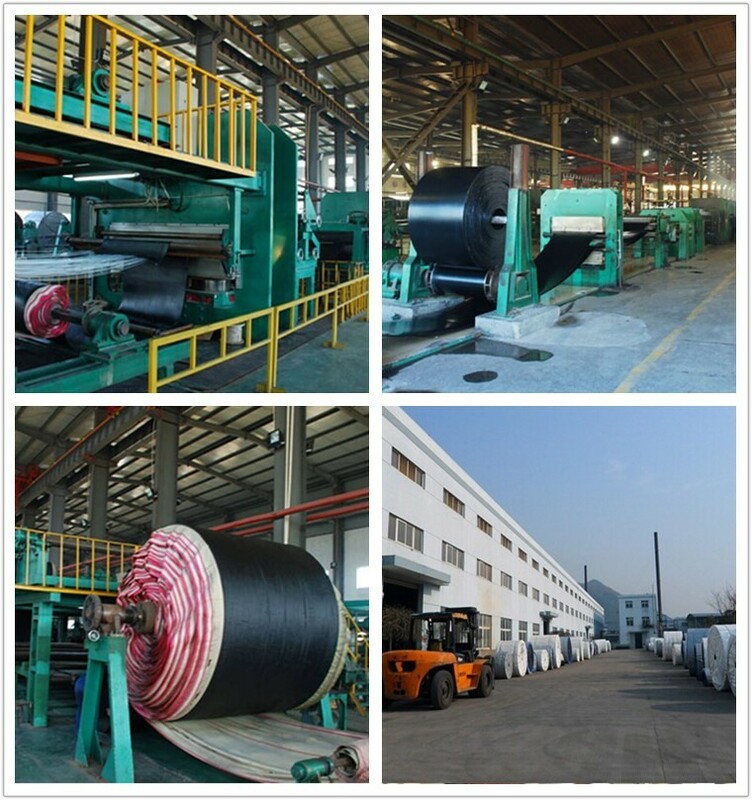 There are 5ply with 15mm thickness, which is used for mining industry. The delivery time will be 20days after receive deposit. 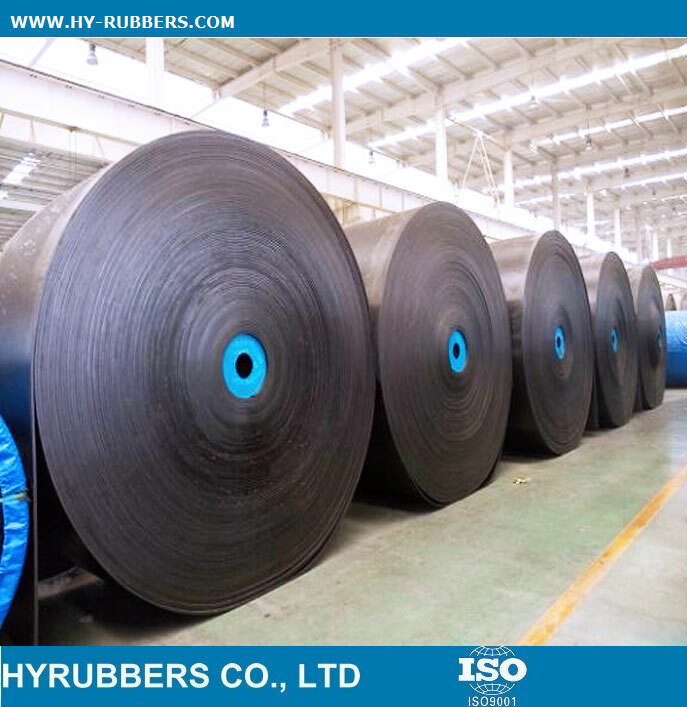 We could offer the full set of QA documents to guarantee the whole production and quality of conveyor belt. Characteristies:Overlay glue is NBR which has good oil resistance According to consumer’s ordering we choose strengthen material. 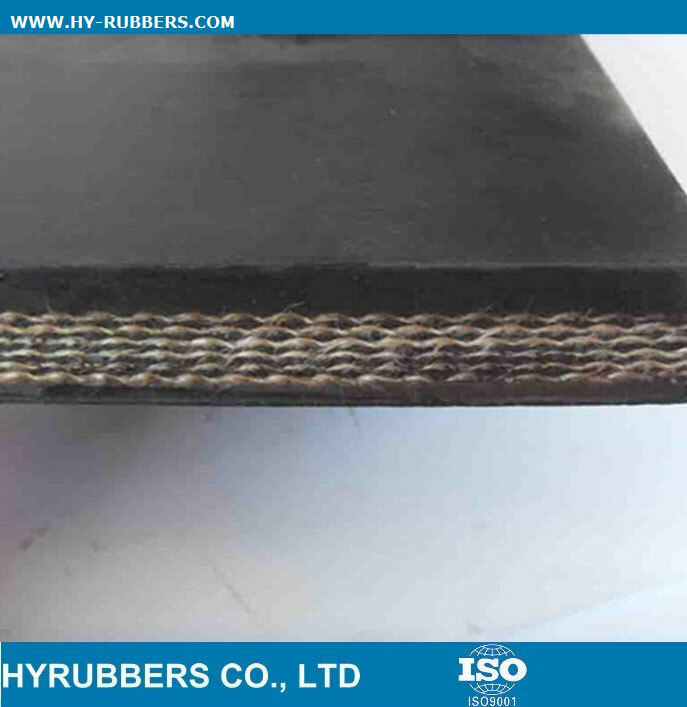 By preventing the swelling phenomenon, cover rubber flaking phenomenon and reverse through phenomenon that occur when oil-containing material is conveyed, it prolongs the belt's life. It is used to convey chemicals, pulp, pottery, foodstuff, fertilizer and when drugs are attached to the conveyed material. 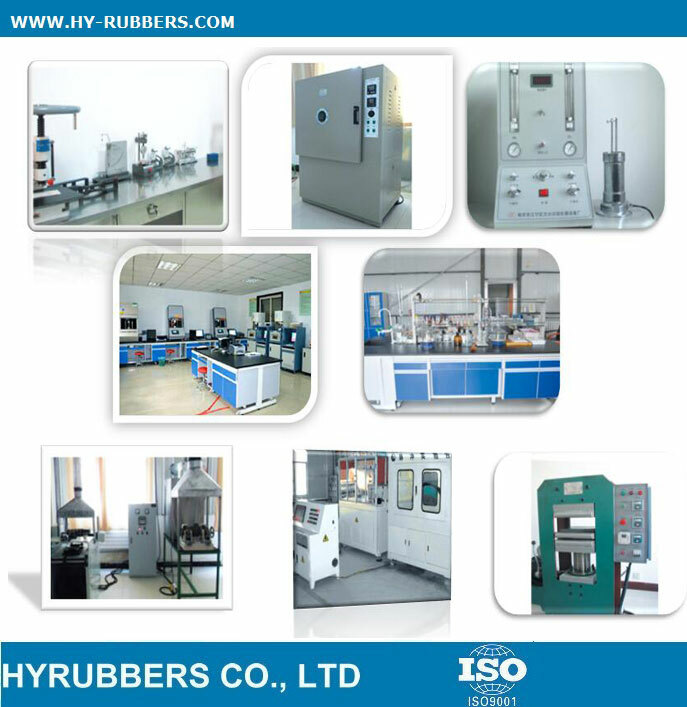 Accordig to the conveyed material or the kind of drug attached to the conveyed material, acid-proof or alkali-proof cover rubber should be selected. 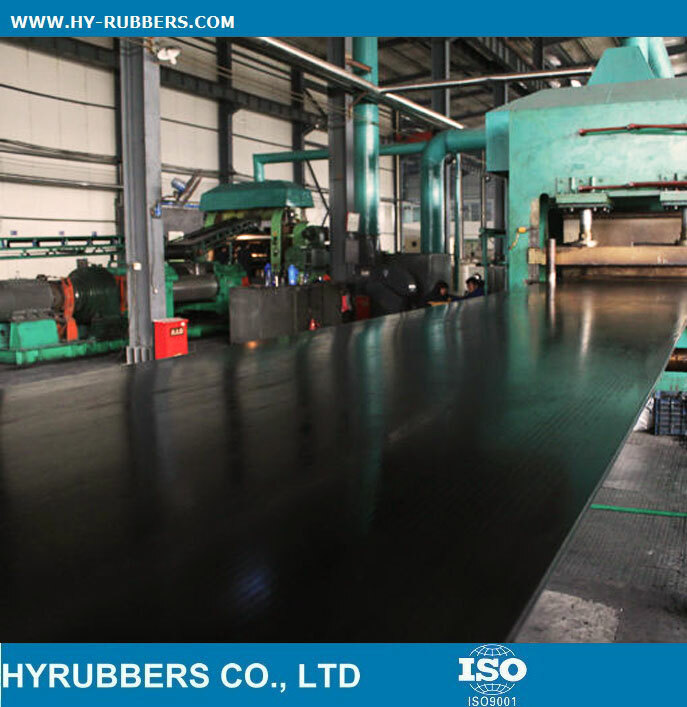 1.Oil resistant conveyor belt can be divided into two types according to cover properties:Anti-abrasive type(D),and Ordinary type (L). 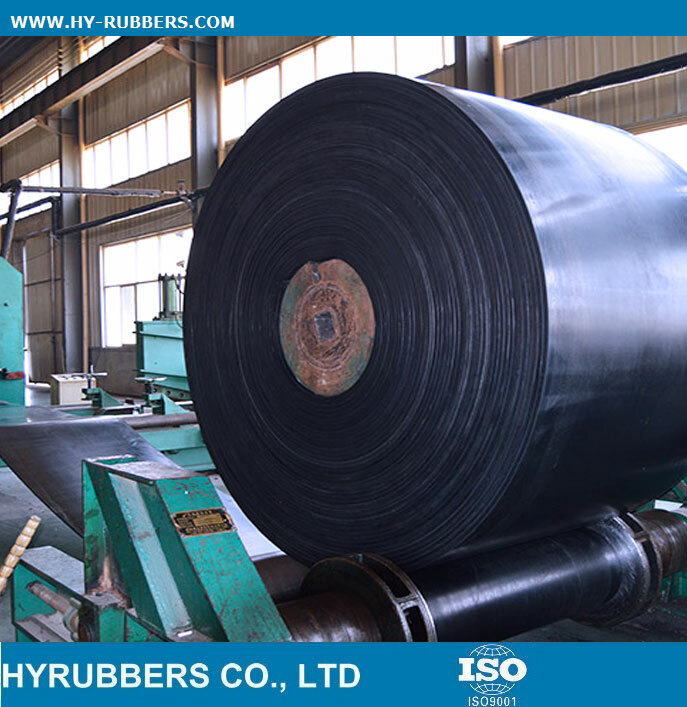 2.According to oil resistance,it can be divided into two types of Y1 and Y2. The product is made of cotton canvas ,nylon canvas or EP canvas and finished through the processes of calendering, assembling, vulcanizing and etc.It is suitable for conveying oily materials or working at oily sites. 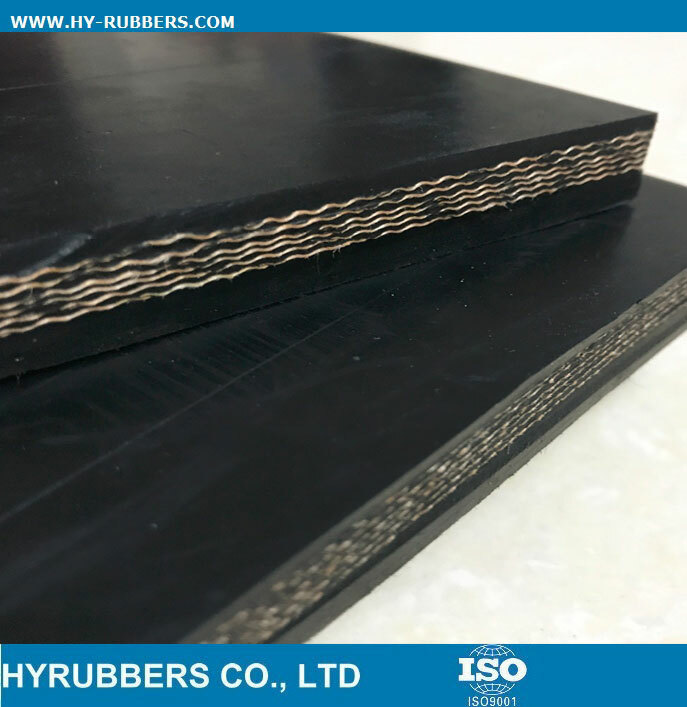 Except good raw material, good production equipments and technology, the safe and user-friendly packing is also very important for sidewall belting. 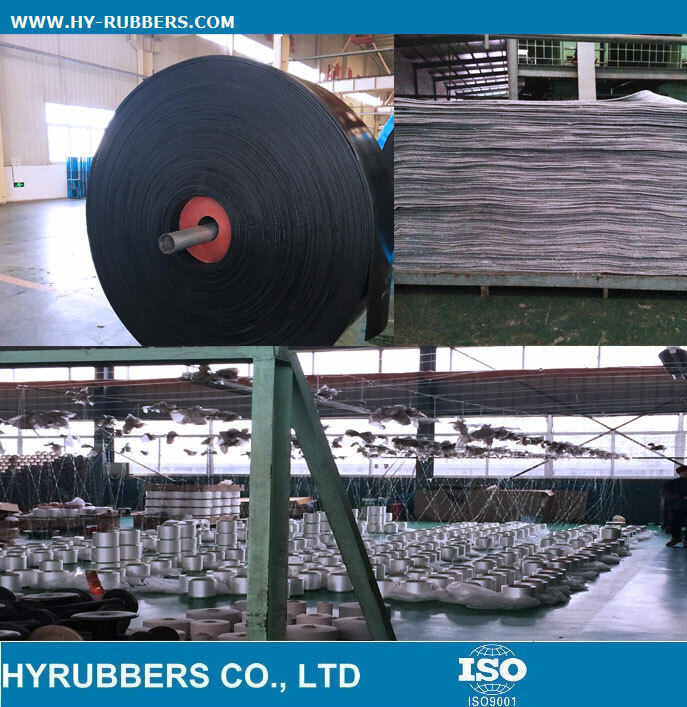 HYRUBBERS have been packing conveyor belt in standard way to ensure the belt is safe during transportation and storage period. 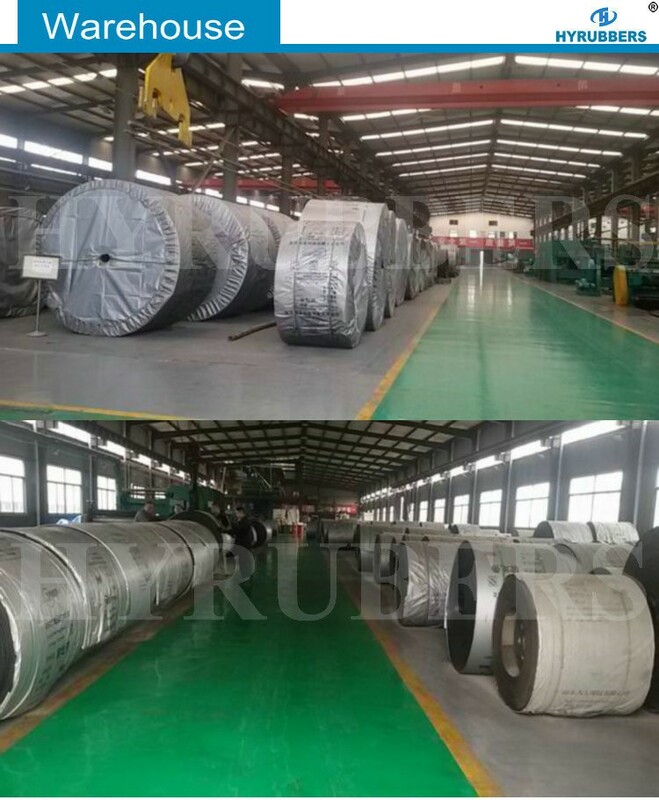 We have export dept., purchase dept., project dept., warehouse dept., logistics dept., QC dept., production dept., to work together tightly and finish the project very well. 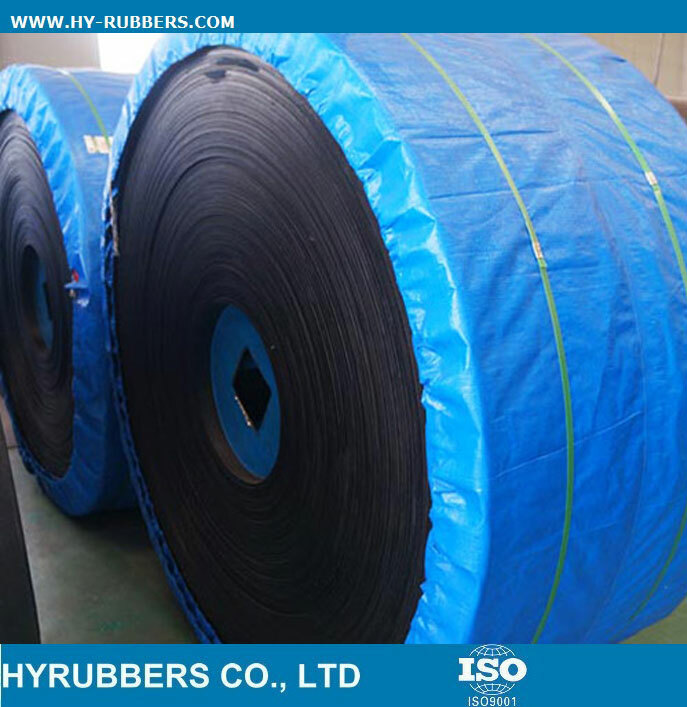 The package will be waterproof nylon material to protect conveyor belt without scratch. 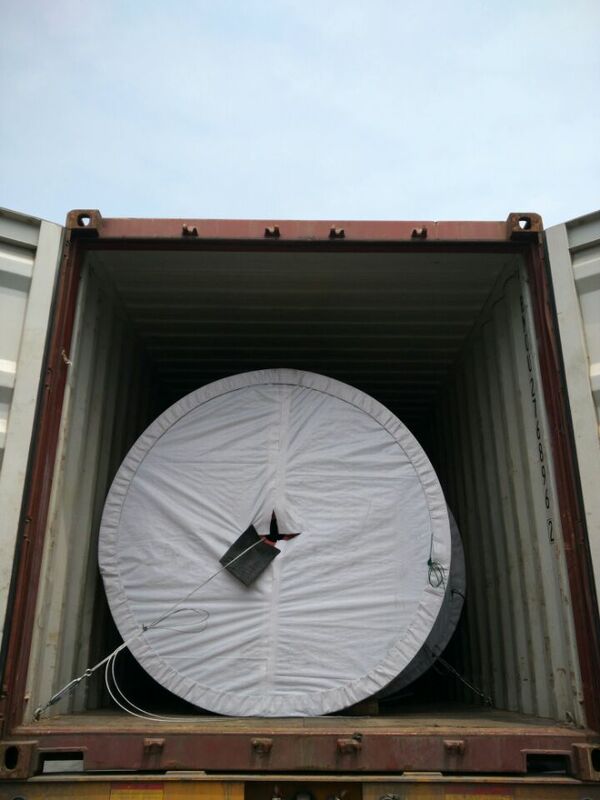 It also will be fixed with container by cable to avoid damage during the long transportation. 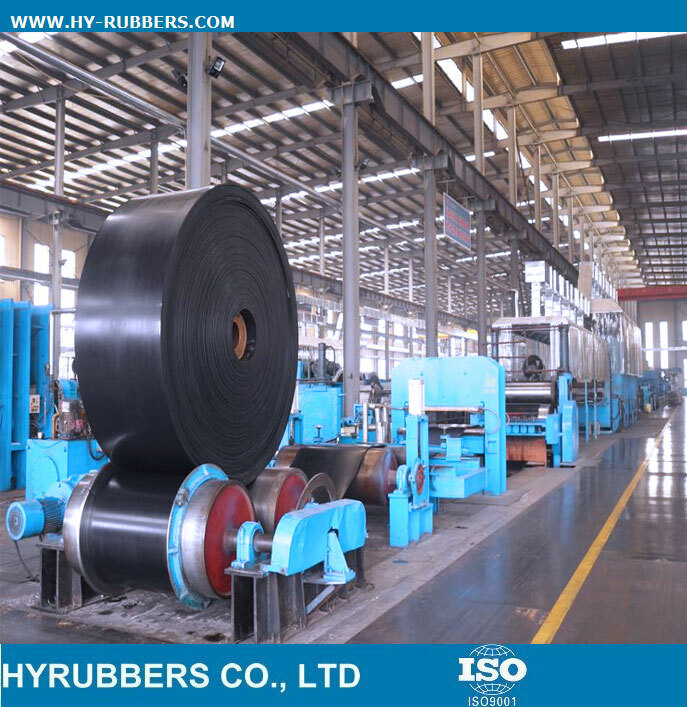 There are 25 sets of drum vulcanizing machines and 22 sets of plate vulcanizing machines, to make sure all the belts finish the production as promised date.